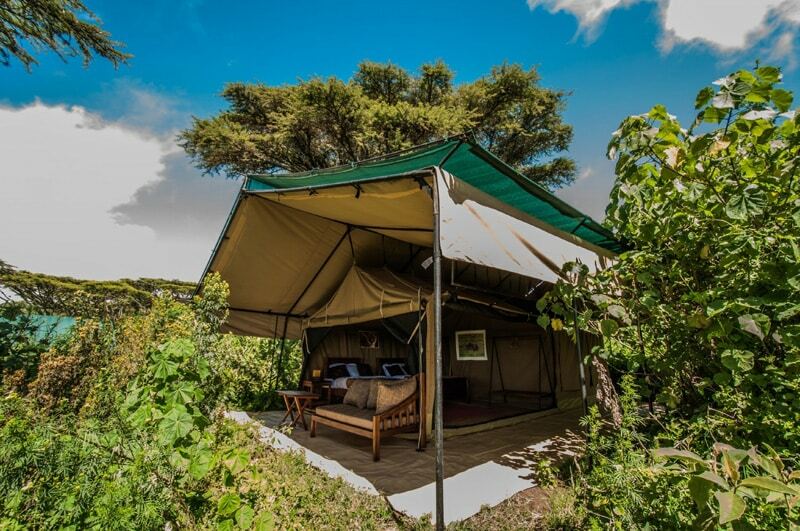 Angata Ngorongoro Camp is a smallest camp with 8 Guest Tents including a 2 tent Family unit, a lounge and a dining tent. 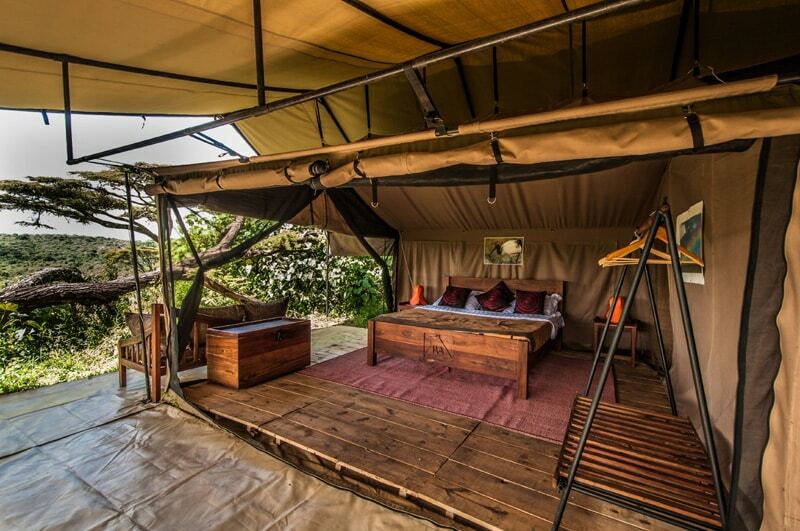 Each guest tent has an en-suite bathroom with shower, vanity desk and flush toilets. 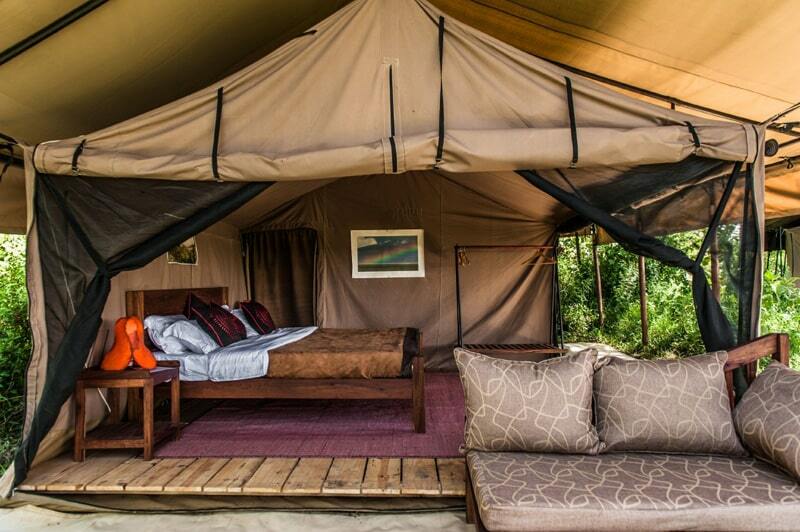 Depending on request a Kingsize bed or 2 Twin beds or triples are available. 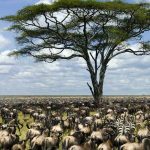 The lounge is the place to meet other travellers and share your day’s Safari stories while enjoying a complementary cup of Tanzanian Coffee or Tea. 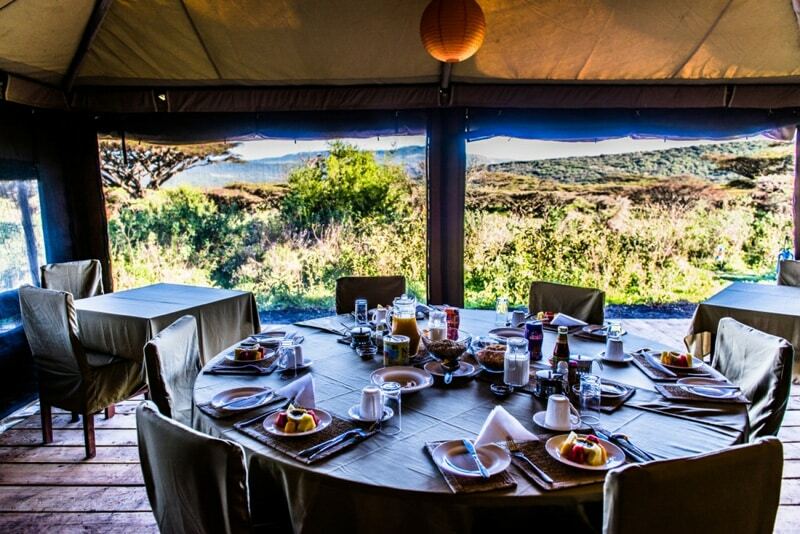 Breakfasts, lunches and dinners are served in the dining tent, freshly prepared by our Chefs on a daily basis. 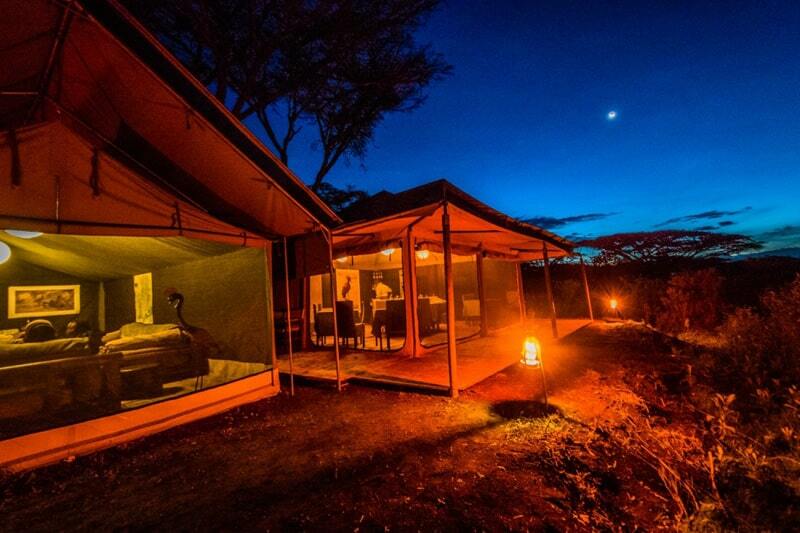 Bush TV (local name for camp fire) is lit when the weather permits. 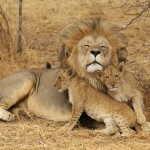 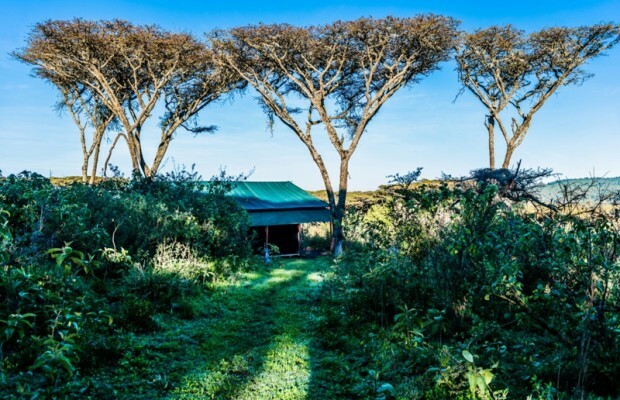 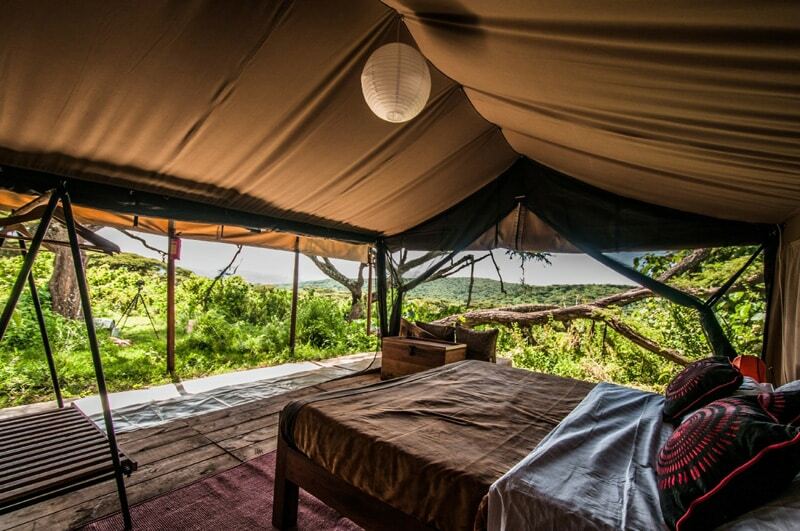 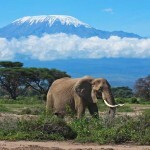 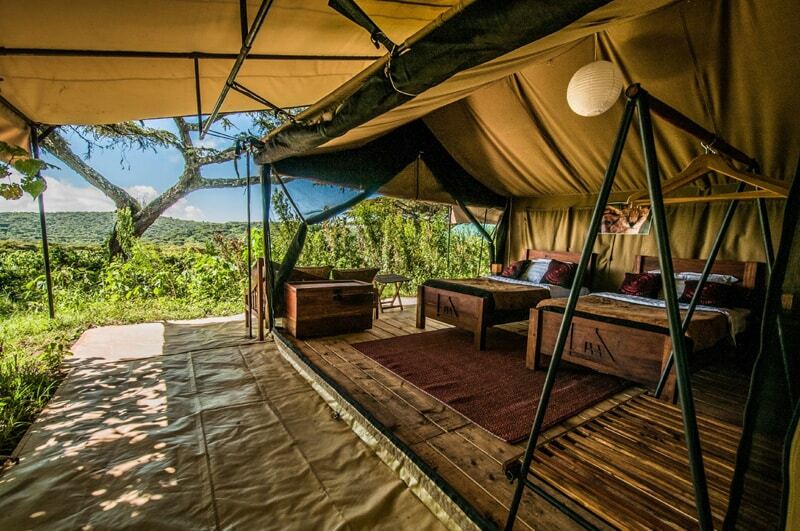 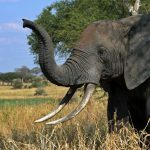 The camp is set under the Acacia forest on the north eastern side of the Ngorongoro Conservation rim. 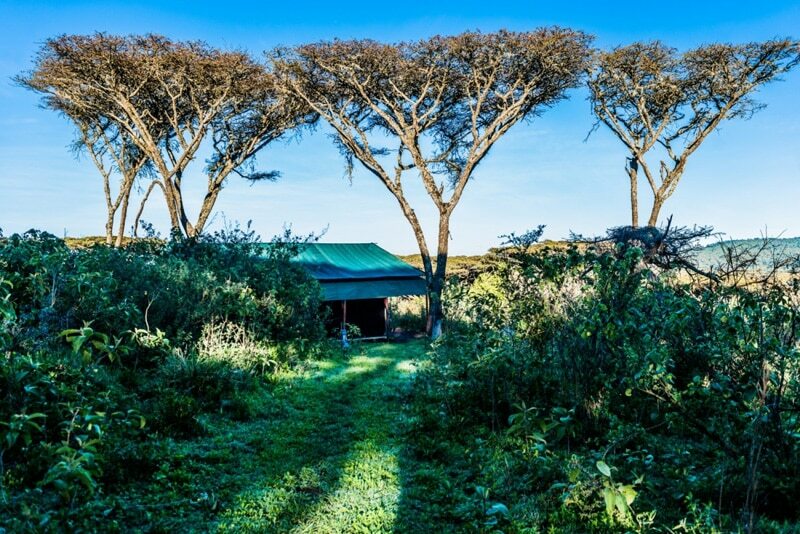 Just inside the park boundaries our location permits early game drives down to the crater leaving you almost alone to discover this World Heritage Site. 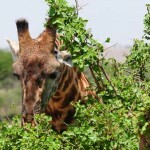 Up to 25.000 animals call the crater their home, the only prominent absentees would be the Maasai Giraffes who cannot cope with the steep slopes of the crater. 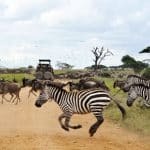 The main attraction, and also the most elusive are the 23 Black Rhinoceroses that live inside the crater, maybe the one and only chance to see them in the wild. 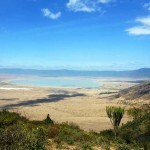 From camp Empakaai Crater is in half a days hiking distance, and a Massai Boma is located a few kilometres away for those who wish to meet the Maasai. 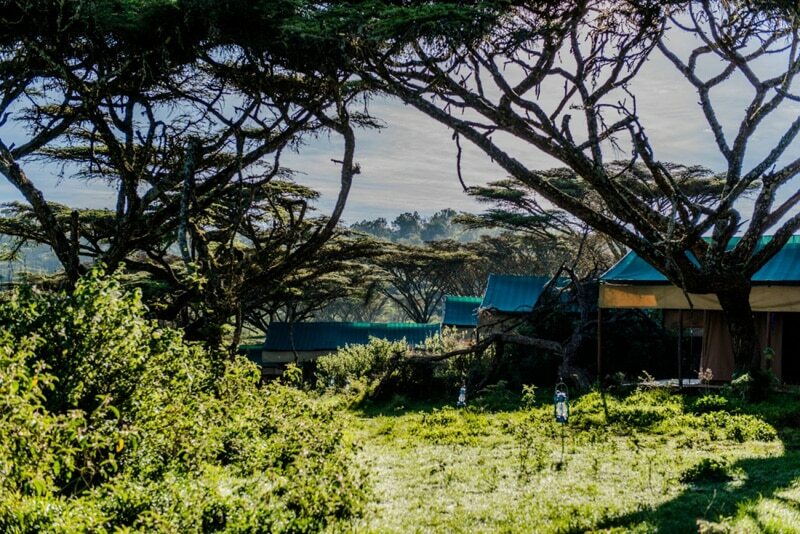 From our Ngorongoro Camp you can easily reach Empakaai Crater in a day’s Hike, visit a Maasai Village, go donkey riding with the locals, walk on the rim of the Crater accompanied by an armed Ranger or have a Bush Lunch on the Crater Floor. 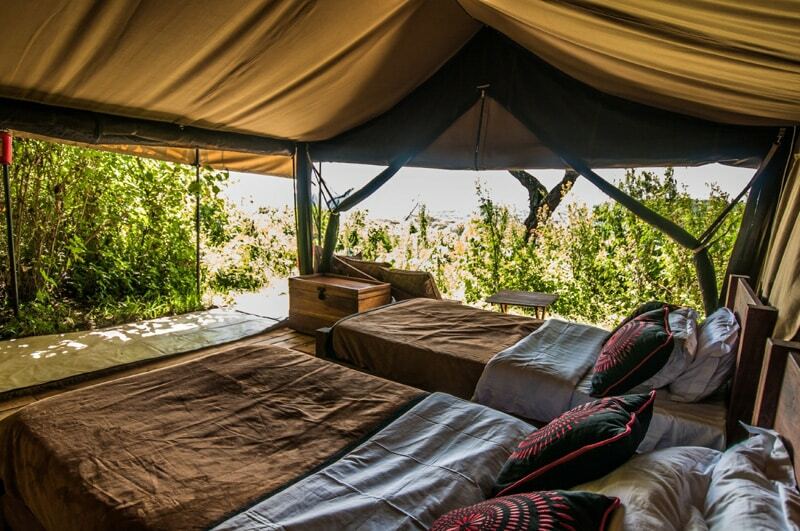 Or you can celebrate your Wedding or Vowel Renewal in traditional Maasai style in your private camp.